Personal finances can be accurately summarized in 5 simple key points. 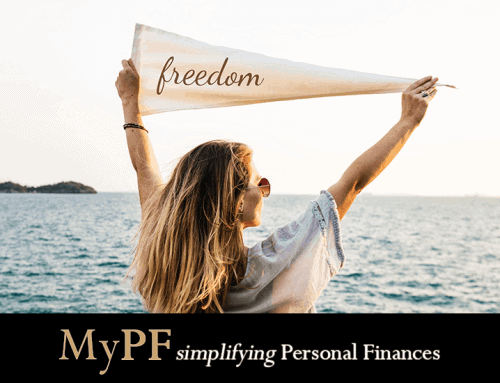 Taking care of your personal finances is a simple, although not easy, way for everyone to reach financial freedom. What exactly is personal finances, though? These 5 fundamentals cover everything that personal finances is about. Each of us are in various different stages in our journey towards financial freedom. For increased clarity, we will be providing thoughts and concrete action based on three broad categories of net worth based on accumulation of wealth. Prodigious Accumulator of Wealth (PAW) are often those with multiple assets and investment streams, without cashflow worries, and increasingly focused on growing wealth. Average Accumulator of Wealth (AAW) are likely those with positive cashflow, have some investments, but find it difficult to have extra money to save and invest. Under Accumulator of Wealth (UAW) are usually those with little to no investments, may be young and just starting out with one’s career, or in consumer debt. An increased income gives you improved casfhlow; allowing you to invest in yourself, your business and others for growth. Great job being a PAW! You probably have money sitting around idly. Now, how about spending some time to invest in businesses and people, whether directly or indirectly, through the stock market, property market, or elsewhere? While you are good at what you do, give yourself the flexibility to have 100% freedom of choice in how you spend your time and resources. I am sure you are on your way from being a AAW to being a PAW. 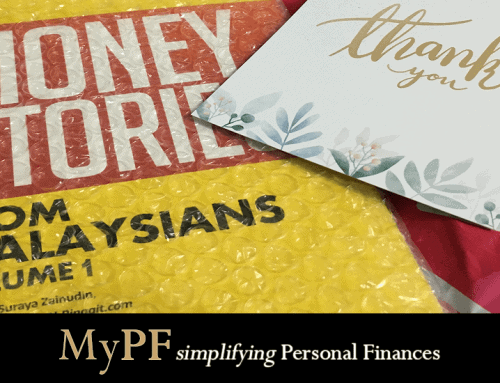 One of the key issues you may be going through is struggling between juggling having enough funds to save and invest while fighting against bills, food and many other expenditure items! There are only so much expenses you can cut thus it may make more sense to look for opportunities to bring in income (whether active or passive income). This can include turning a hobby into a business, driving for a ride-sharing service or even working part-time at your local Starbucks. As a UAW, you need to be disciplined and will likely have to make significant changes in your life. Are you being underpaid or are you struggling in your own small business that really is not doing well? Can you honestly say that things will change in the next 12 months? If the answer is no, you need to take the difficult but necessary steps to change. Although change is difficult for most of us, it is a necessary process to gain control of your life and receive what you deserve! As we increase money coming in, the flipside of the coin is to reduce money going out. From time to time, it becomes necessary to reassess your “wants” versus your “needs”, in order to balance out how far you’re determined to stretch your dollar while maintaining a lifestyle you’re comfortable with. It is likely you struggle with this. As income rises, lifestyle choices tend to grow increasingly expensive too. The few “must have” luxuries start adding up significantly and rapidly. Take a step back and assess your spending choices to identify where cutbacks may be needed. 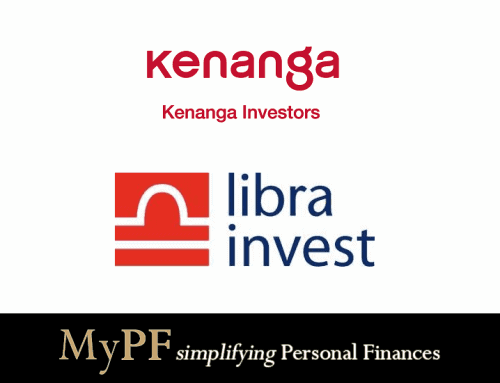 If you find yourself unable to progress far, work with a Personal Finances Advisor determine areas in your spending that significantly affect your cashflow and work out plans on reducing these expenses. Spend on what is important for you while trimming away some of the fluff. 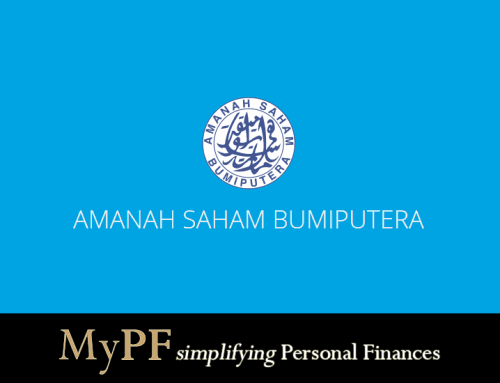 While cutting expenses may seem difficult, be aware that for every RM100 you save you are actually saving 4.6x (RM466) if you take into consideration compounding returns at 8%! If you have been in the UAW category for a while (not judging! ), it is time for you to take a hard look at your expenses. It is increasingly common nowadays that UAWs are found at every bar of income levels. Even if you are earning a five-figure salary monthly, you will still be in a UAW category if your spending is more than your income. What are your major expense groups? Are you needlessly spending on things that you do not need? Are you in debt (especially credit card or consumer debt) that you need to prioritize clearing off without taking on more debt? Set goals for yourself to reduce your total spending to below 60% of your net income. Your money needs to grow at 3-4% just to keep up with inflation. Investing your money will help you from falling behind. Being a PAW, you (should) have the luxury of time and money to choose the best investments available which generally provides above average returns as there is a smaller qualified pool of investors at your level. With that being said, you still need to do your homework to sharpen your own knowledge and expertise while engaging or at the least talking with experts in that area. Take steps to learn from the mistakes you have made and focus on making profitable investments. Although with lesser resources than PAWs, you still have enough bullets loaded to take some shots. Make those shots count by diligently doing your homework. Avoid overdiversifying your investments. 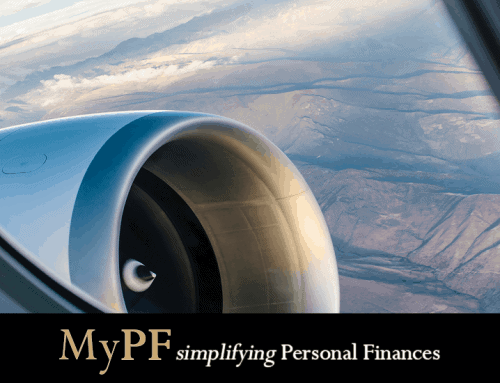 Work with your Personal Finances advisor to learn how your current personal finance status allows for diversification. With some wise investments, you may find that your available resources can grow five to tenfold times more. And with that, you are well on your way to PAW-land. Being a PAW, you will have no small numbers of folks trying to get a piece of your wealth. Live modestly. Do be proactive in getting people you trust who are good at what they do in your inner circle to help you plan for trust fund planning, succession planning, and for your children/grandchildren to be able to do anything that they want but not everything. Avoid putting all your eggs in one basket, just in case that basket falls. In your hurry to move out of the rat trace into the fast track, there will come many shining opportunities. Be aware that not everything that glitters is gold. Avoid anything that promises high returns (anything promising above 15% per annum is suspect). Although not unsurmountable, a major mistake would set you back financially for years and may have an even longer impact on yourself psychologically. Greed is bad, unless you are unemotional, sure, logical and experienced being “greedy” (or your name’s Gordon). As a UAW, you need to know where you are and how to grow your (financial) muscles that are necessary to achieve certain gains. Avoid biting off more than you can chew, getting hot tips from your hot-shot friends in the red hot sport cars, or investing in “new and improved butter that will change the entire world”. It may be difficult to pickup speed at first but once you are gaining momentum on your straight and sure path, it will be impossible to stop you! Whether you are a PAW, AAW, UAW, as long as you’re A&W (alive and well) with food on your table, you are already significantly better off than 80% of the world’s population. You have a responsibility first to your family and then to your fellow men to make a difference in lives with the resources at your disposal. Money is indeed in today’s world nothing more than a number on a screen which you cannot take with you upon your passing. What matters most is how you use the resources that you have to live a worthy life for your loved ones and those around you. And there we have it – 5 things that covers just about everything on personal finances. To keep things simple: know where you are, where you are heading to, and keep moving forward step by step towards financial abundance. Are you an Average Accumulator of Wealth (AAW)?